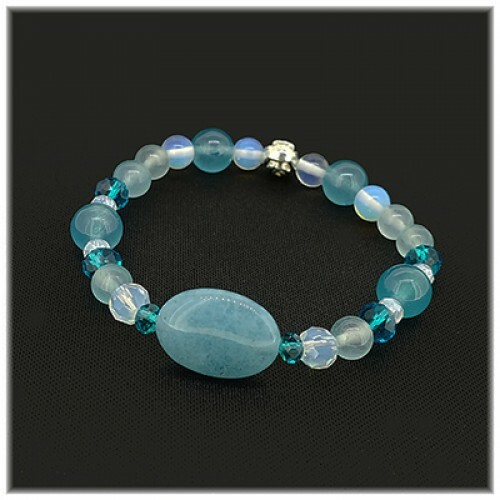 AQUAMARINE (Aqua Blue) - COMMUNICATION & CLARITY Enhances Clarity of Mind. 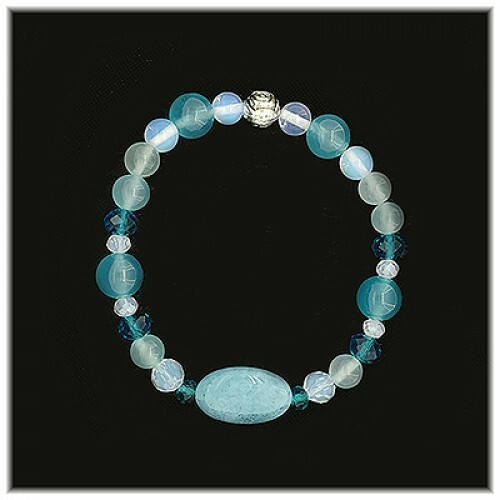 Promote self courage & balancing. Powerful stone which enhances strength, passion & courage.